One of my favorite events during Full Figured Fashion Week was the Indie Showcase. 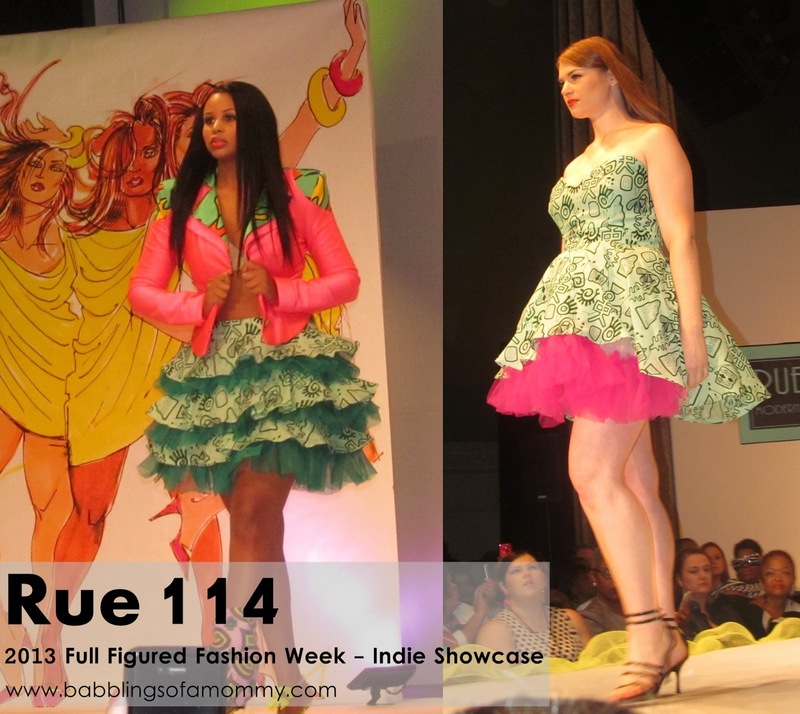 This runway show was held the Broad Street Ballroom, and was the perfect stage for independent designers from all over the world to showcase their amazing designs. There was designers from the US, Australia, Singapore, and the UK who all won over the crowd, and showed everyone that the plus size community has some very talented designers in its mix. 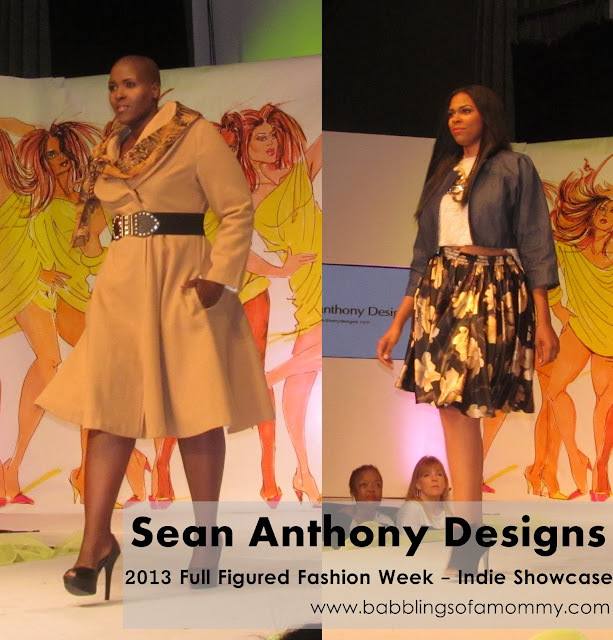 I was also a fan of Sean Anthony Designs, whose collection was tailored perfection. Nakimuli's collection was urban tribal, and felt young and fresh - while Live Unlimited London's collection felt timeless and stylish, and happen to be one of my faves of the night! Here are some highlights from each designer. I also want to give Sonsi and quick shout out for dressing me for the event! I wore the Minerva Dress by IGIGI (c/o Sonsi) and Sasha Belt by Swak Designs. Other accessories were from Lane Bryant and Target. 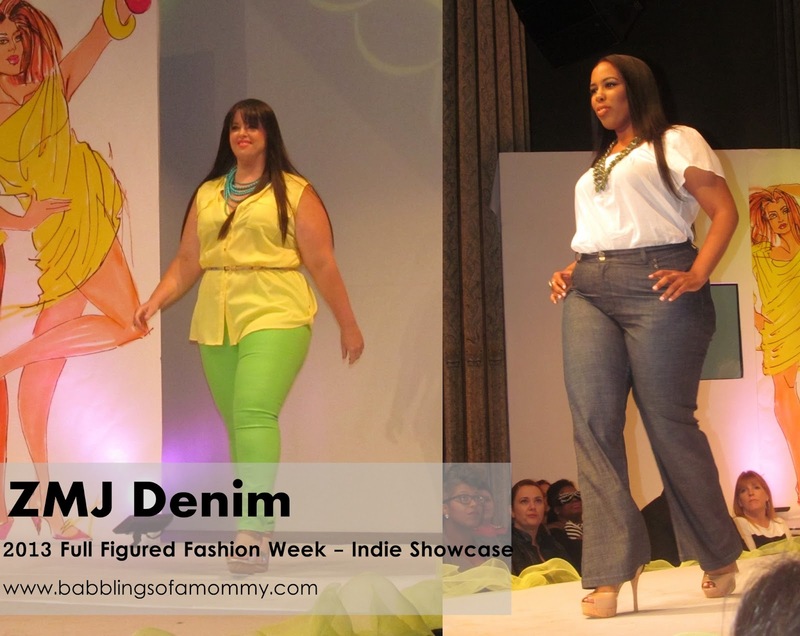 Be sure to check out my entire FFFWeek Wardrobe post, and read up on the rest of my FFFWeek experience here. Which designer do you like best? You looked amazing. Love Sonsi and this is a great trend report.